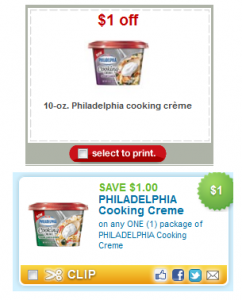 Philly Cooking Creme Coupon Stack! $0.49 at Target! We've got another coupon stack for you to take advantage of today! Target has Philly Cooking Creme for $2.49. There is a $1/1 Target coupon and a $1/1 Manu. coupon out. This means you can get this stuff for $0.49 each! 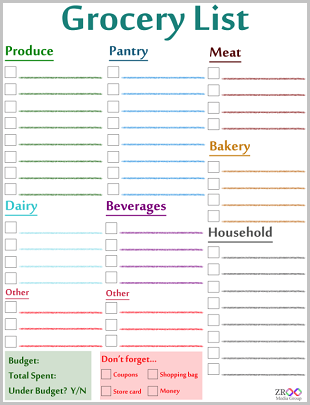 Go here to print the Target coupon and go here to print the manufacturer's coupon. Have you tried this stuff yet? We love it in our red pasta sauces. A decent sized spoonful adds a TON of richness and flavor without tacking on too many calories or fat. It's a great product!